How to replace the back Glass one Iphone X? 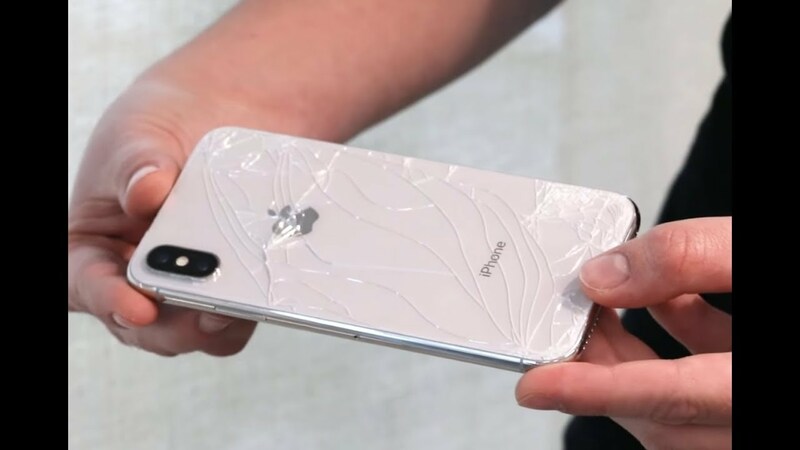 How to repair a broken back Glass of Iphone X? most of repair technicians report that is very difficult. becase The glue holding the back glass is almost as hard as cement, it is you easily tear the wireless charging coils or other flex cables that also pass nearby. 1. wire up the Back Cover Glass Separator. 2. Switch on the Back Cover Glass Separator. 3. rotate the pressure regulating valve and set the value as 0.4Mpa. 5. After 4 mins of heating, mandril of the machine begins to work, remove the back glass after 18 seconds, you can Clear the back cover residue meanwhile, Now the iPhone X back glass separating successfully! PS: it is the same step for iphone 8 or iphone 8 plus. if you need removing iPhone 8/8P back glass, check these steps frist. If you have any questions about this Phone Back Cover Glass Separator, or need any help when you placing your order, please send email to Nandrepair@hotmail.com. we will do our free to help you.